Many people find that packing up all their household goods ready to move to a new home is a nightmare. It takes a long time and is physically exhausting, not to mention difficult to find time in your already overloaded schedule. 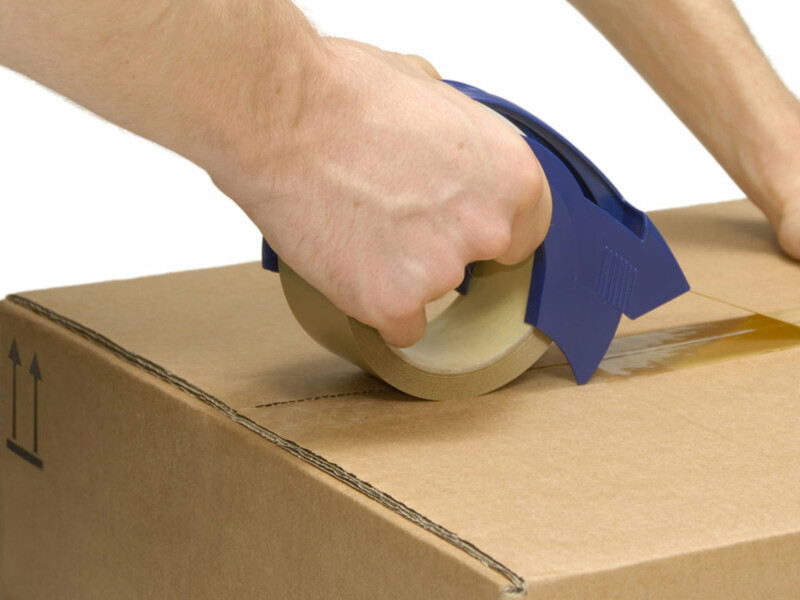 That is why we offer the services of wrapping and packing for those who need to move. 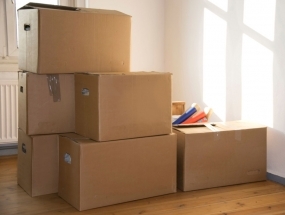 It doesn’t matter whether you require a removalist, or whether you are moving to a different city or across the country, your furniture and goods need to be properly packed to ensure that no damage occurs to them. 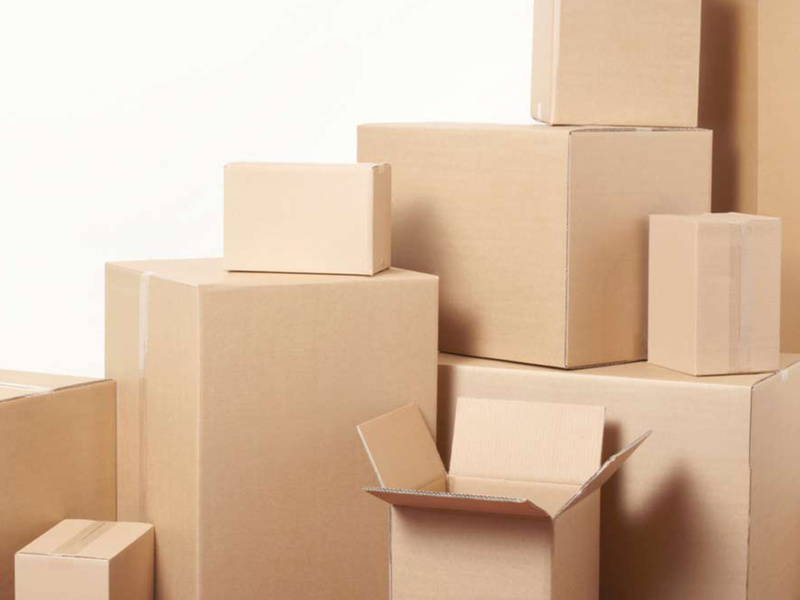 We can come in and pack all your goods properly to ensure the best result – or we can wrap and pack on a per item basis. You may have a few treasured or expensive pieces that you need to be sure are kept safe and free from scratches on the journey. We can take care of your grand piano, organ or other special goods that need some extra TLC to keep them safe on the journey. Our wrap and pack service is done on a per item basis for a small charge. We supply all the essentials such as bubble wrap and accessories for this service. There is no doubt that moving is a difficult task, no matter how exciting it may be. You have to sort through all those things you’ve accumulated over the years and decide which to keep and what to throw out. Then there is the hassle of working out how to pack each item so it will not be damaged, with special care being given to breakables. If you are busy, or find that packing is giving you a really bad back, it is a good idea to call in the experts. That is why we offer professional removalist wrapping and packing services for all your goods. You can simply walk out and leave the whole job to us. We will pack every single item left in your home and take it across Melbourne or across the country to its new location. Then we can also unpack at the other end. 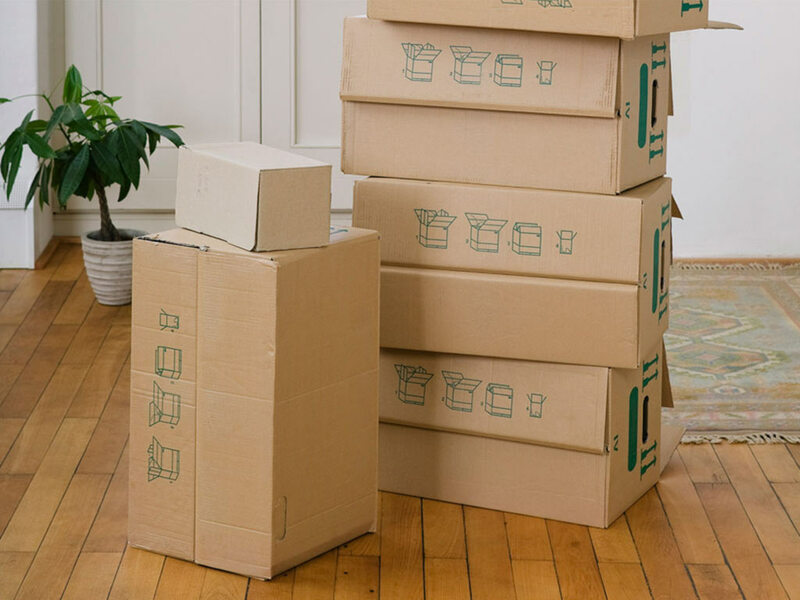 Or if you prefer, we can move the larger furniture into your new home and leave the boxes for you to unpack at your leisure. Having removalists in Melbourne you can count on to do all the hard work will take the stress out of packing and moving and ensure that everything goes according to plan. Our team cover all suburbs.